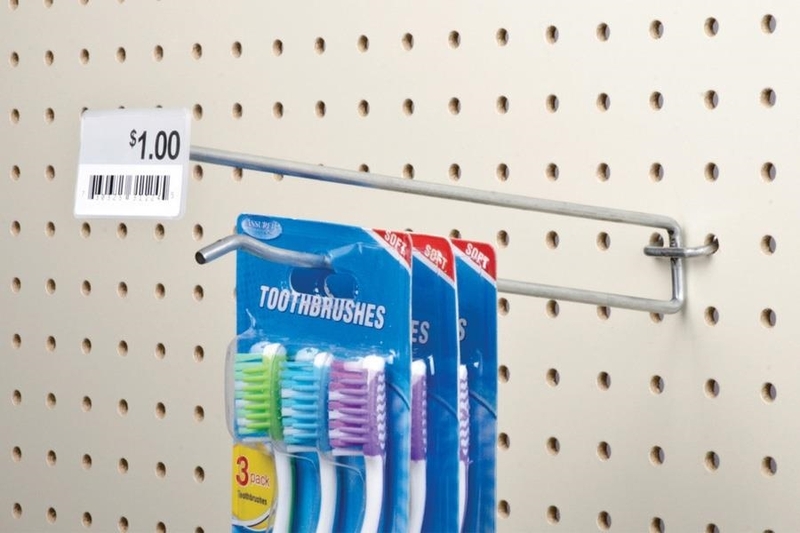 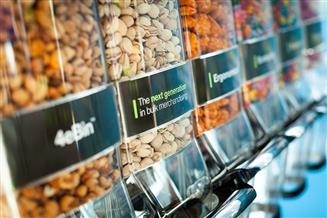 Scanning hooks are a convenient, safe way to display product with pricing in your retail environment. 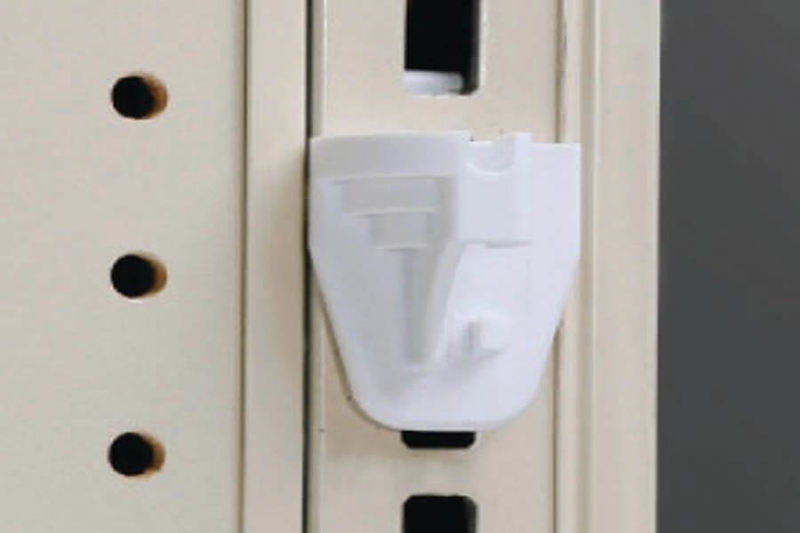 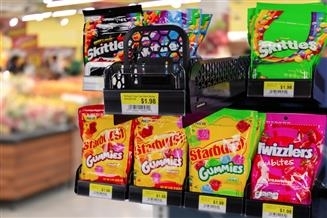 The world’s largest retailers trust siffron with their scanning display hooks needs. 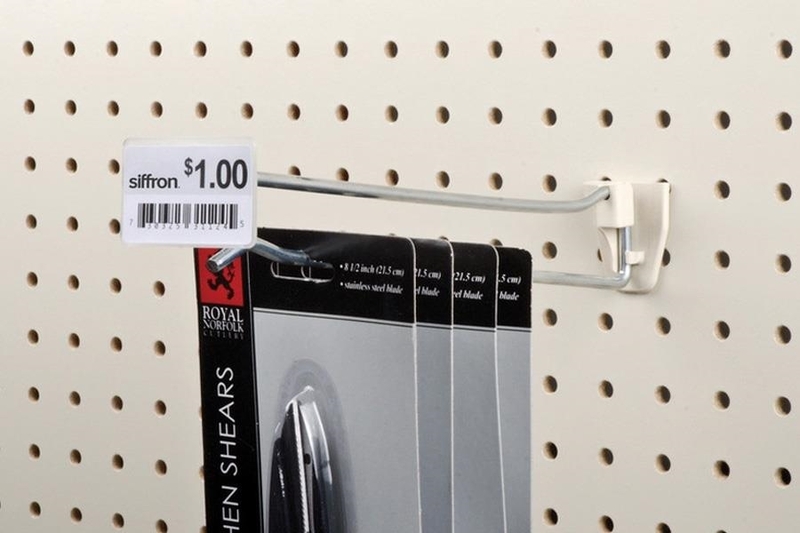 siffron's automated manufacturing and welding creates consistent quality and uniform appearance so that you know every metal scanning hook will work perfectly and look great. 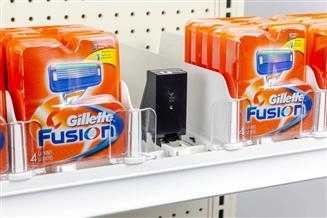 Don’t forget to get a label holder for your scanning hooks. 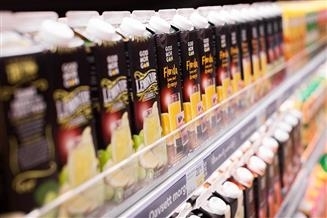 We also offer label holders for all varieties of labels and applications.